Eastern Health has rolled out a new trial across its Box Hill Hospital in Melbourne, Victoria to help patients better manage their medication after they leave hospital. 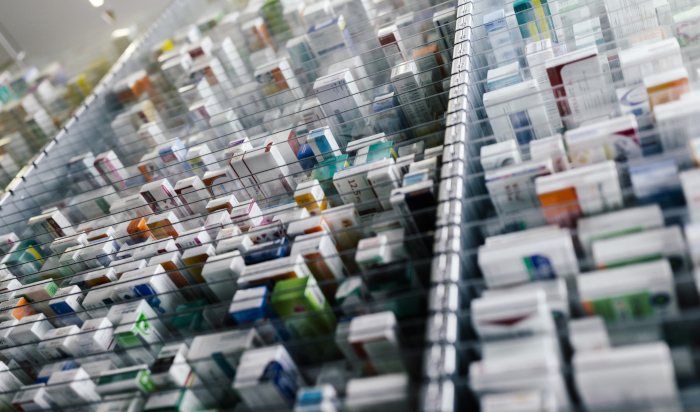 DC MedsRec, the community pharmacy-based service for patients discharged from Box Hill Hospital with four or more medicines, aims to reduce the risk of harm from dangerous drug interactions. The trial, conducted in collaboration with the Australian Digital Health Agency (ADHA) and Monash University, will enable eligible patients to meet with trained community pharmacists, who will look at their hospital discharge summary via My Health Record (MHR), along with a range of other medication information on their Electronic Medical Records (EMRs). The pharmacist will then check the patient’s understanding of the drugs they are taking, resolve any potential medicine safety problems and ensure any medication-related recommendations from the hospital are followed up. The pharmacist will also offer to dispose of any discontinued medications and prescriptions for the patient, with their consent. The move follows Eastern Health’s successful EMR implementation at Box Hill Hospital In October 2017, in partnership with Cerner, as part of its Great Digital Information Strategy 2015-2020. ADHA CEO Tim Kelsey said the service was part of a $8.5 million program that trials innovative and new approaches to post-hospital support, palliative care and the management of chronic health conditions using digital technology. Monash University Project Lead Greg Duncan said the trial was initiated as a result of poor medication management during or immediately after a hospital stay, which becomes a risk factor in 28 per cent of potentially avoidable hospital readmissions within 30 days. “We know medication errors often occur when patients leave hospital and can mean patients end up being readmitted – so we will assess the impact of this new service on 30-day unplanned readmission rates to hospital,” he said. Eastern Health Chief Executive Adjunct Professor David Plunkett said the trial positions the organisation to “provide both excellent clinical care and research”, with real-world benefits. “Community pharmacies from the Eastern Health area will take part in the pilot, with up to 5000 patients potentially involved,” he said. The success of the service will be evaluated after 12 months, with Kelsey adding that the results could potentially shape future projects, helping patients throughout Australia better manage their medicines.